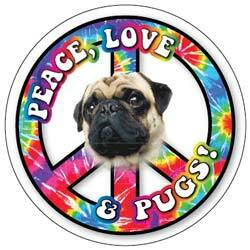 This tye dye peace pug says it all. 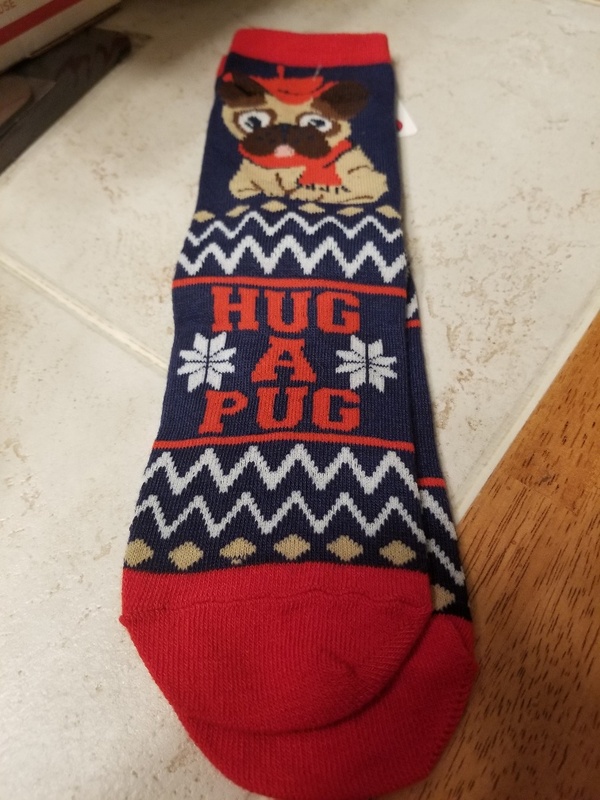 Peace, Love and Pugs. 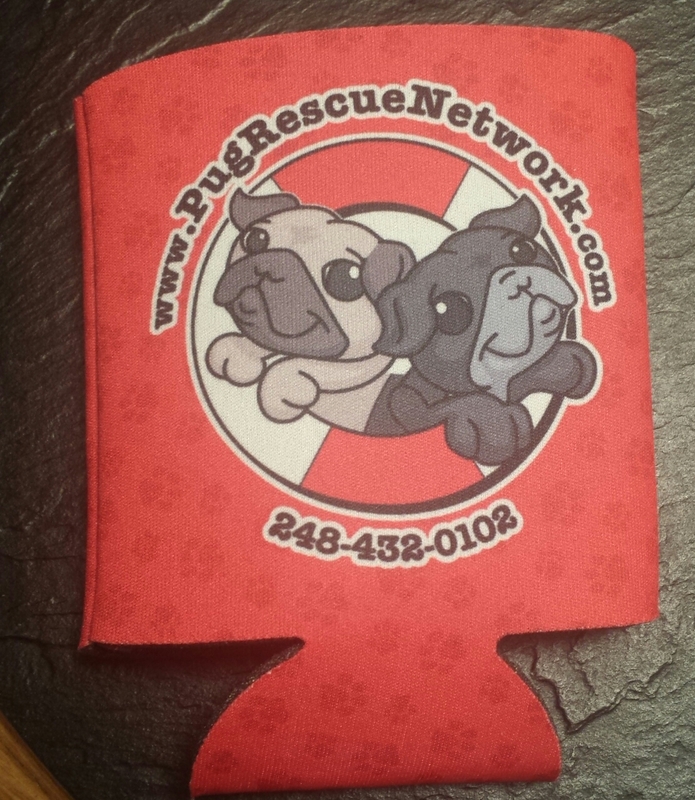 This magnet measures 5" and will stick any where a magnet will stick. 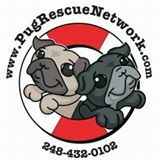 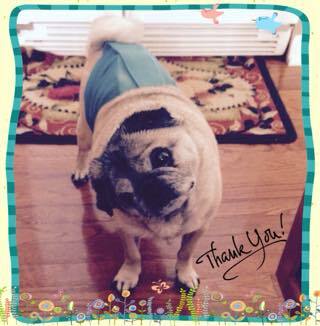 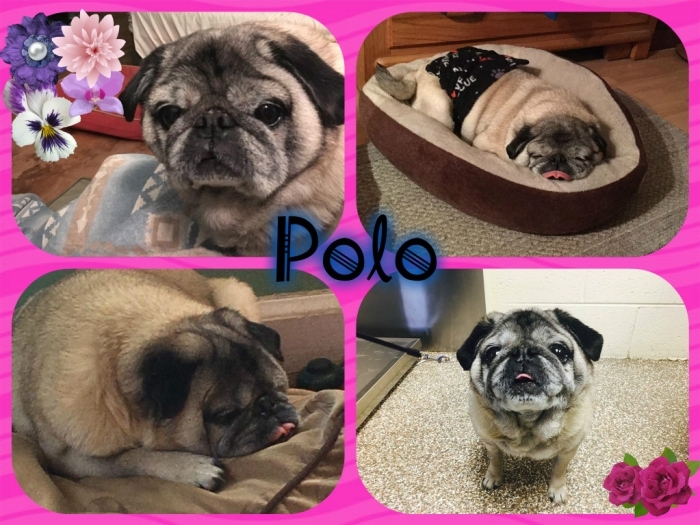 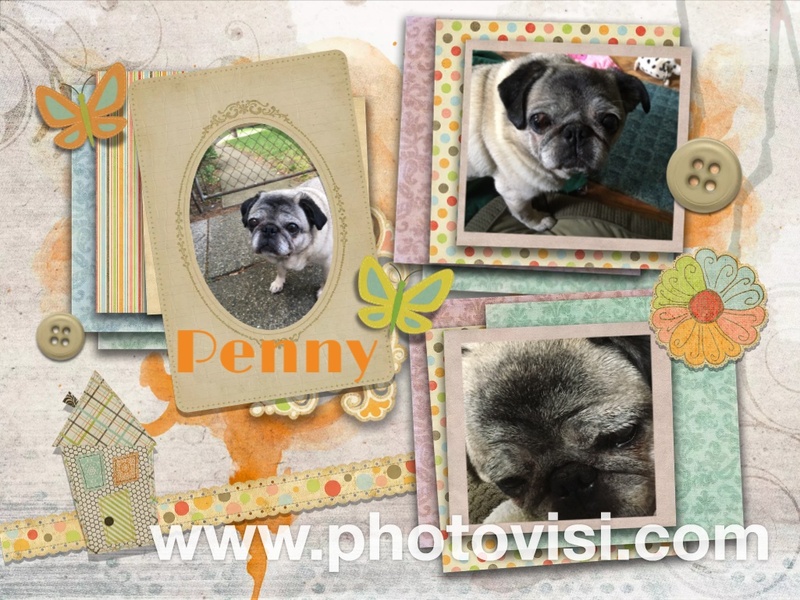 Help a pug in need at Pug Rescue Network and make a purchase today!